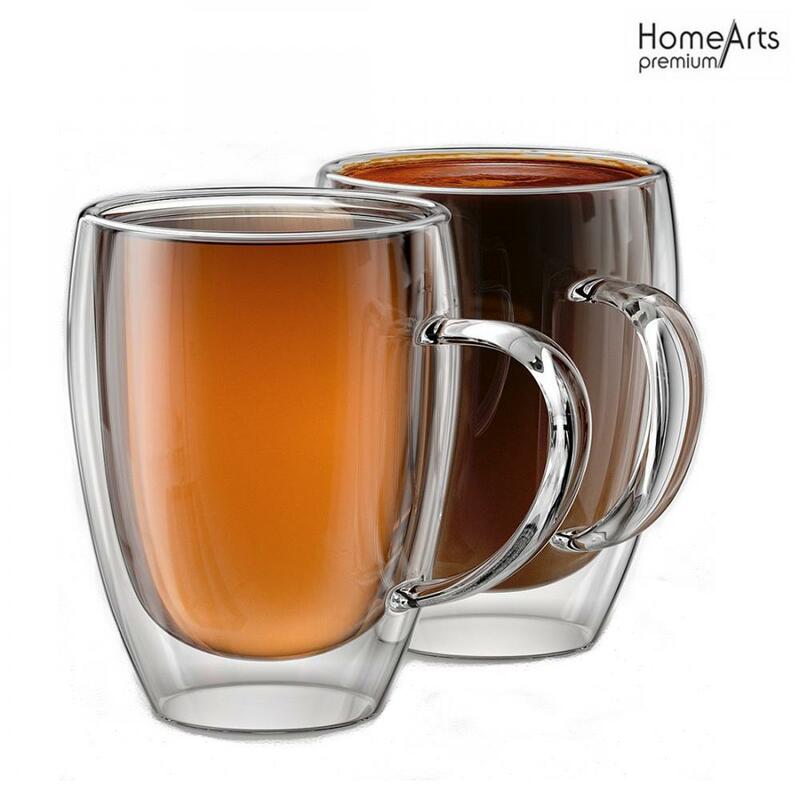 HANDMADE DOUBLE-WALLED GLASSWARE - These double-walled, insulated coffee and tea cups are perfect for cappuccino, latte, espresso, macchiato, tea, juice, iced beverages, or smoothies. Each cup holds 13 ounces (390 ml). Available in sets of 2. Looking for ideal Double Wall Coffee Mug Manufacturer & supplier ? We have a wide selection at great prices to help you get creative. 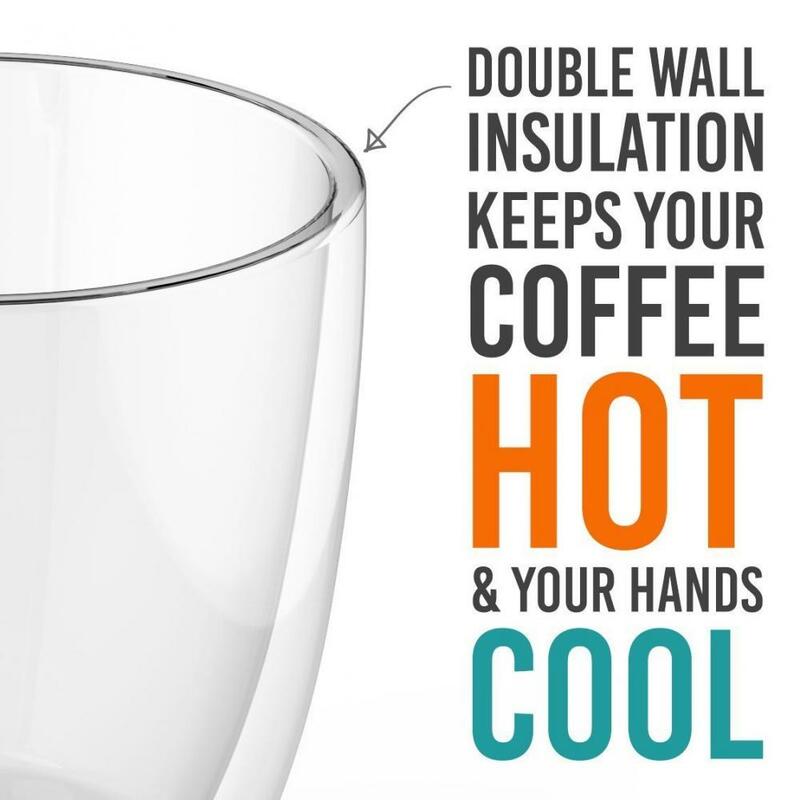 All the Double Wall Coffee Cup are quality guaranteed. We are China Origin Factory of Insulated Coffee Mug. If you have any question, please feel free to contact us.